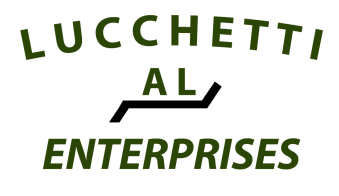 Lucchetti Excavating and Enterprises focuses on building and maintaining a culture of safety. 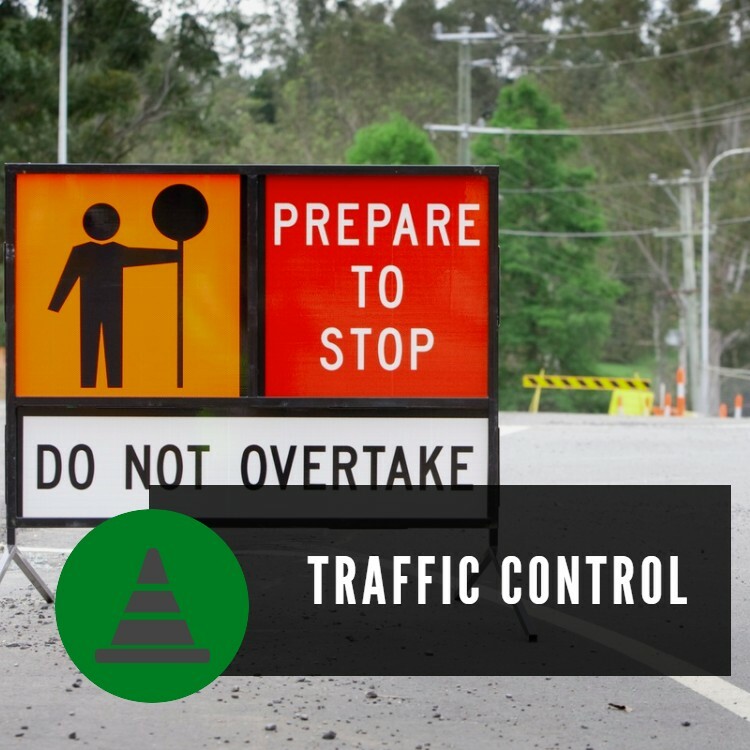 All members of our team work together to ensure there are never injuries and that the public's well-being is always maintained. 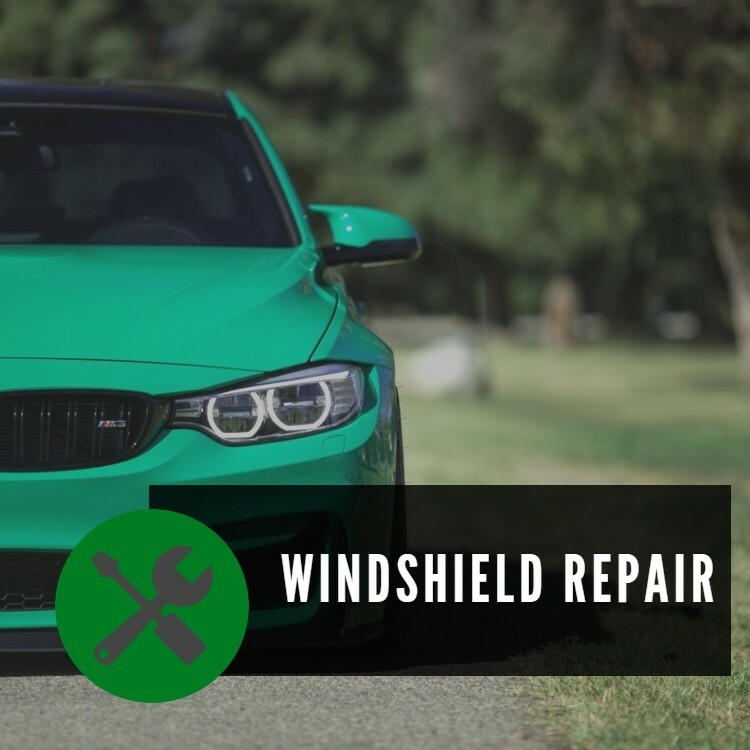 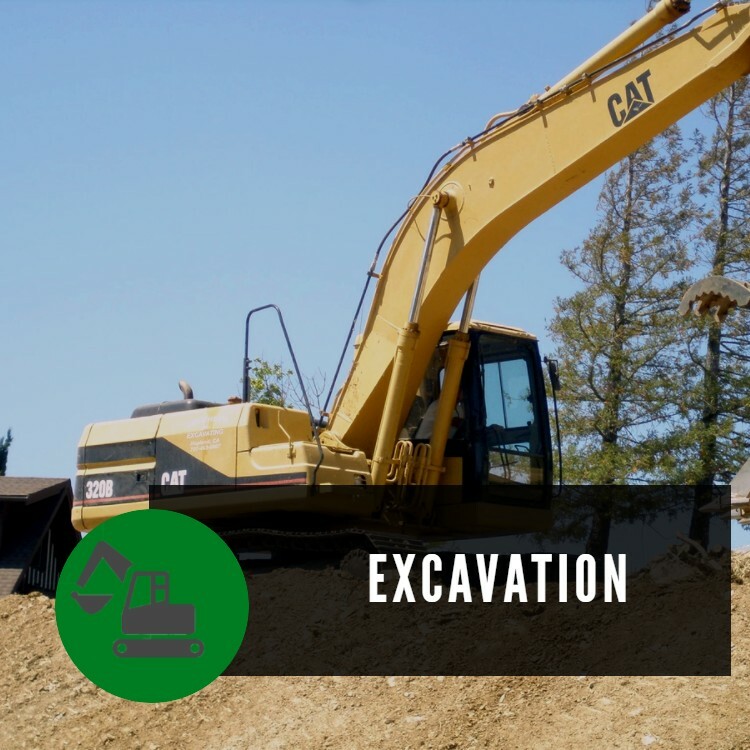 If you're in need of excavation services, traffic control, or even mobile windshield repair, we're available for any of your upcoming project needs.